Electronic artist presents her latest album, Dust. 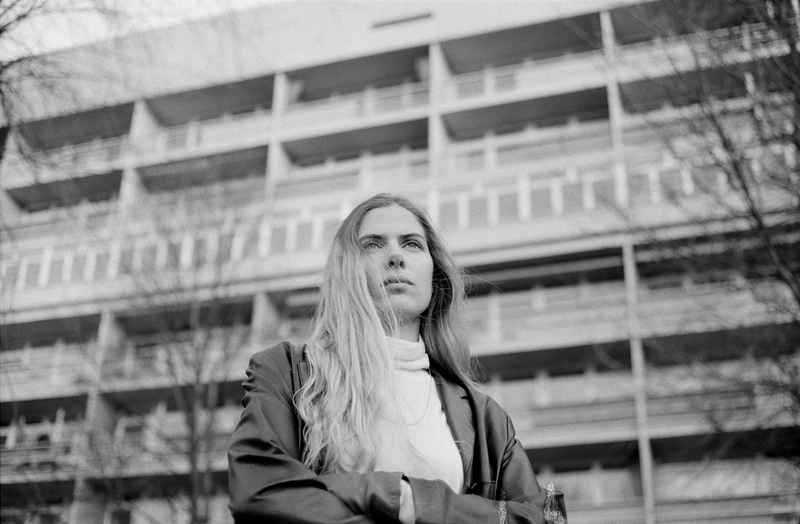 In line with the album's sound, Dust is Laurel Halo as a flexible cast of characters. Filled with dialogue, the album helms an interchangeable ensemble of vocalists and musicians, featuring vocals from Klein, Lafawndah, and Michael Salu, as well as musicians such as Eli Keszler, Craig Clouse ($hit and $hine), Julia Holter, Max D, Michael Beharie and Diamond Terrifier. 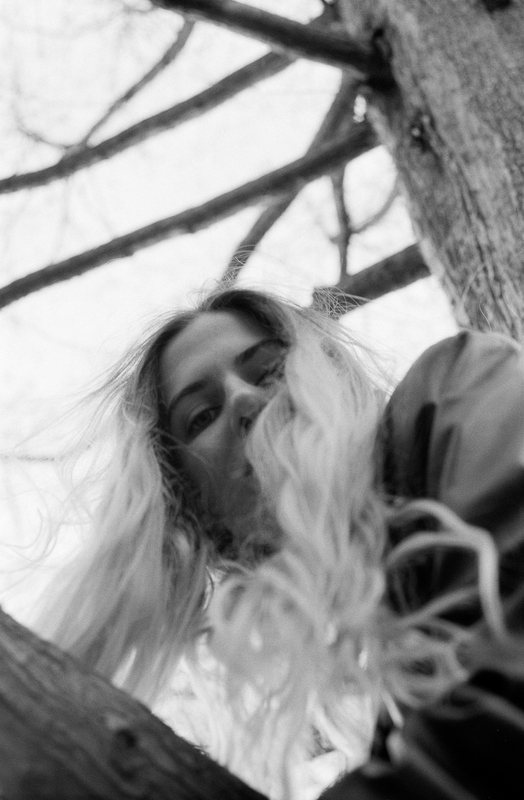 Laurel's omnivorous influences play out in mutated fashion - coalesced, unfettered and inclusive - a broad musical palette free from entrenched modes, catalysed by digital production that could only happen in 2017. Mashing up hardware-heavy acid, jacked Chicago house and bold, driving synths, Pelada’s sound is elevated by a punk spirit and pointed, shout-sung Spanish lyrics. Imminently danceable, this is culturally aware, urgently political body music.